Ryan Bundy and six other Oregon standoff members have been acquitted. Seven people who were among the armed occupiers of a federal wildlife refuge in Oregon earlier this year were acquitted Thursday of charges related to the 41-day standoff. Ammon Bundy; his brother, Ryan Bundy; and three other people were found not guilty of firearms charges and conspiracy to impede federal workers. Two others who were acquitted were charged only with conspiracy. 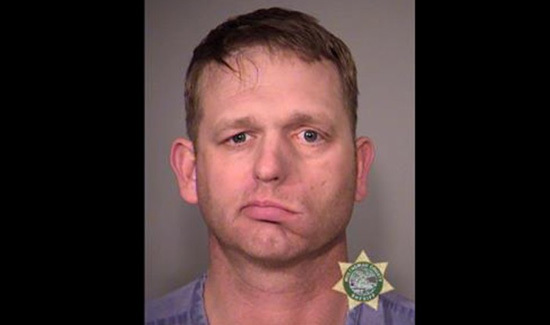 The federal jury couldn’t reach a verdict on a theft charge against Ryan Bundy. There was a bit of drama in the courtroom after the decision, CNN affiliate KOIN reported. Ammon Bundy’s attorney, Marcus Mumford, was taken down by US Marshals who reportedly used a stun gun on him after the lawyer argued with the judge that his client should be set free. Mumford spent a brief time in custody, KOIN reported. The Bundy brothers and their father, Cliven Bundy, remain in police custody as they still face federal charges in Nevada for a standoff at the Bundy ranch in 2014.